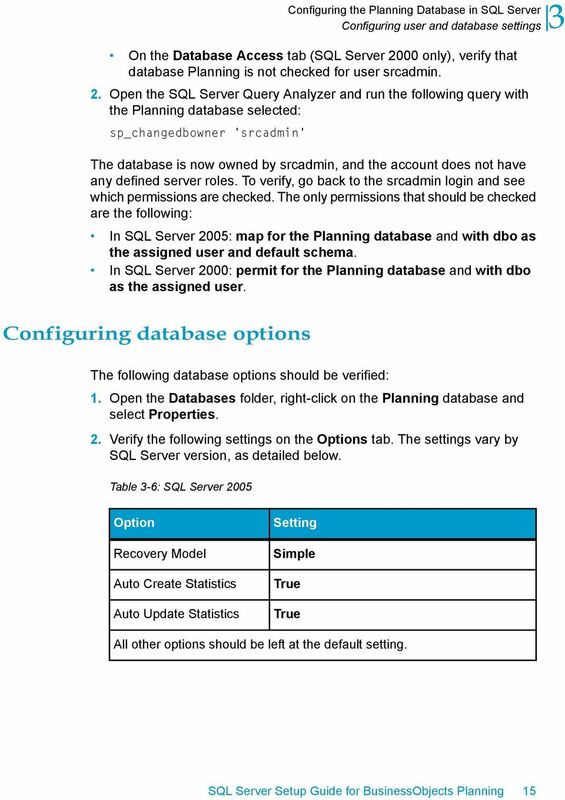 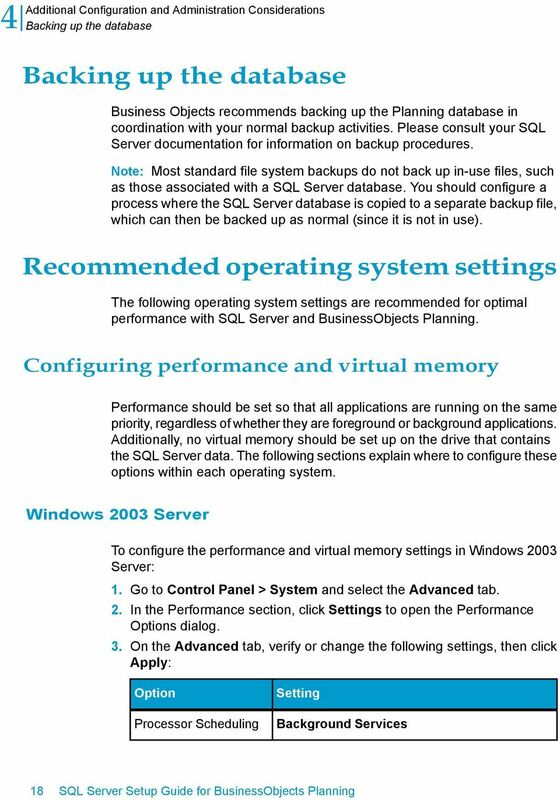 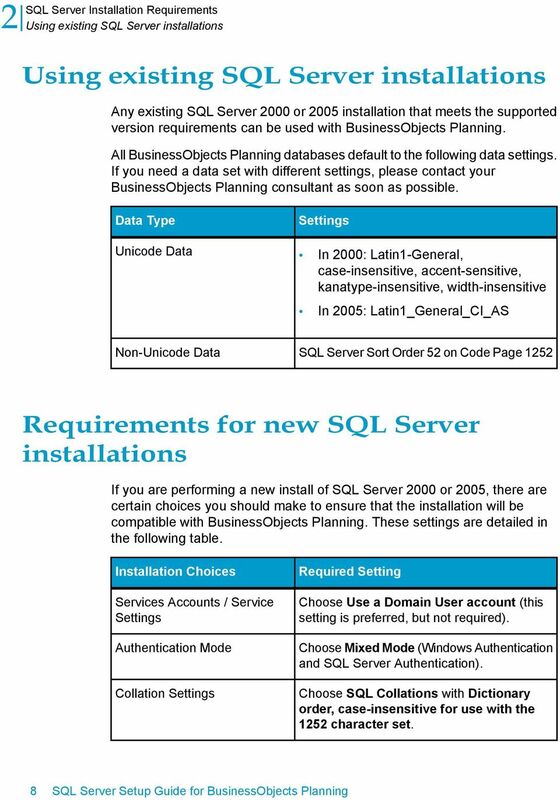 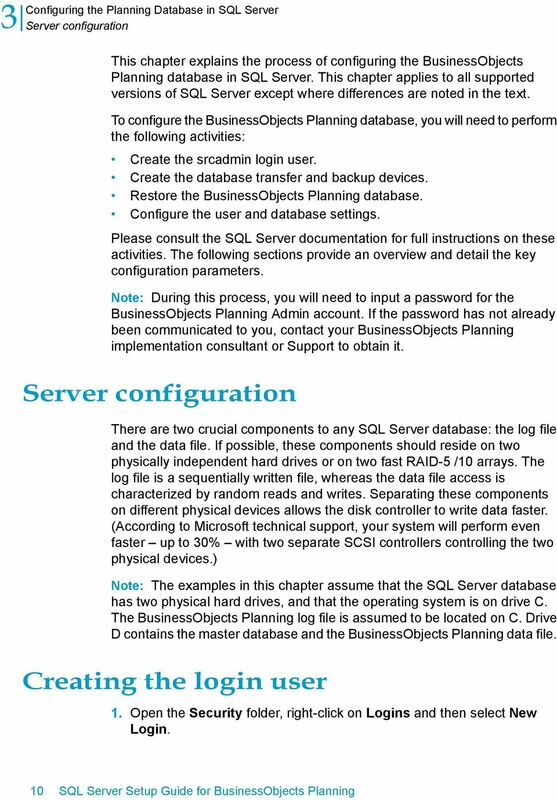 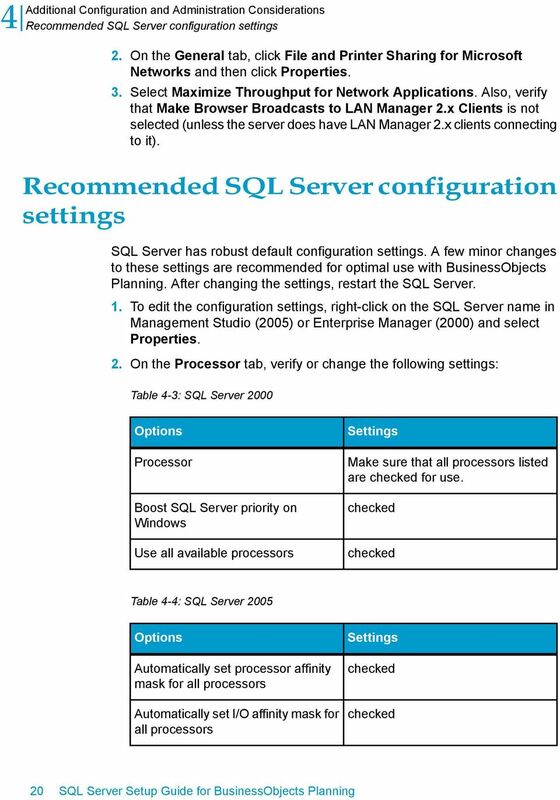 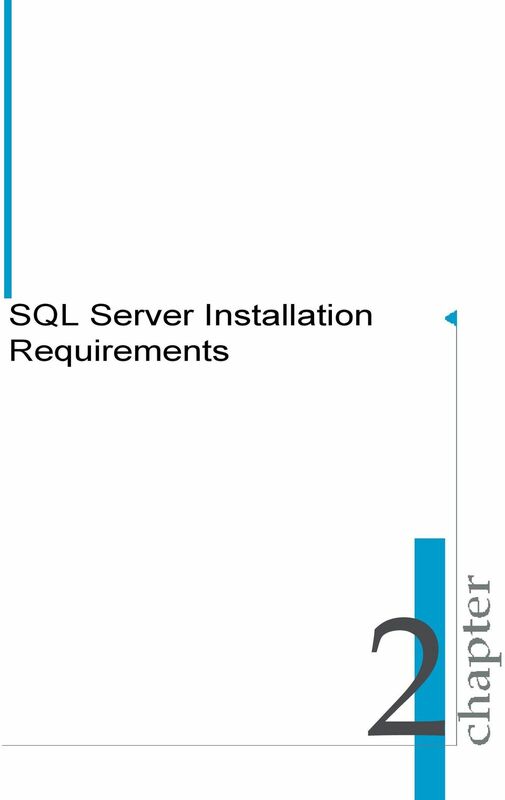 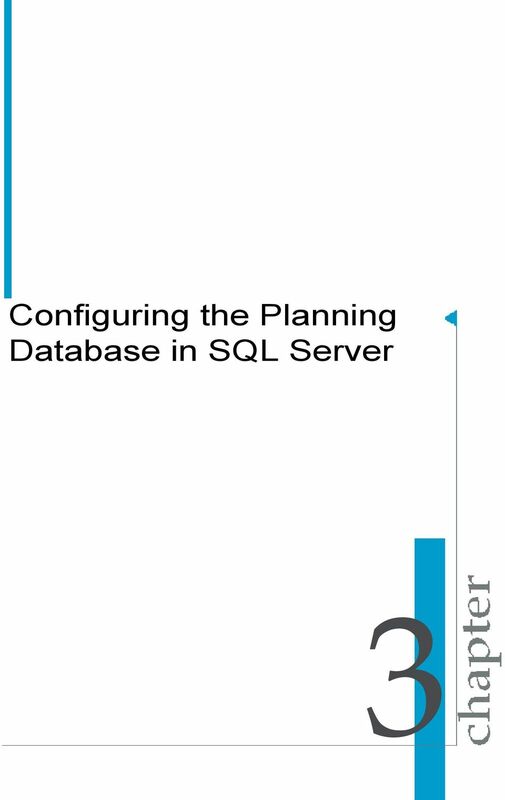 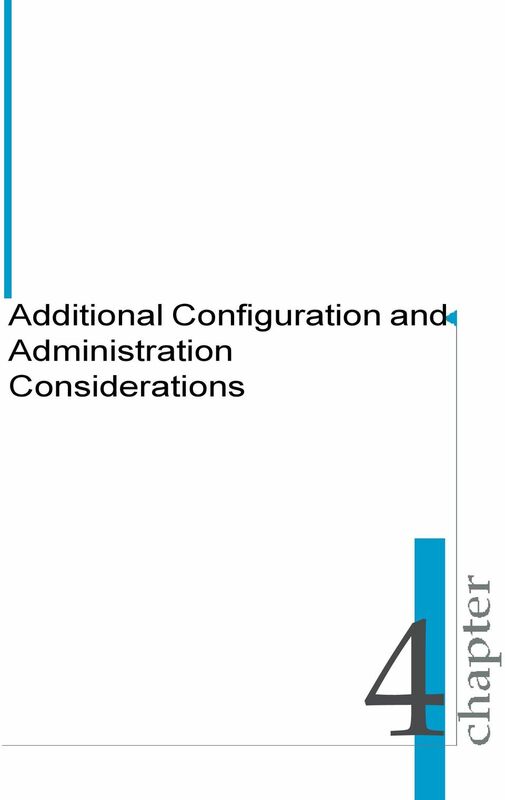 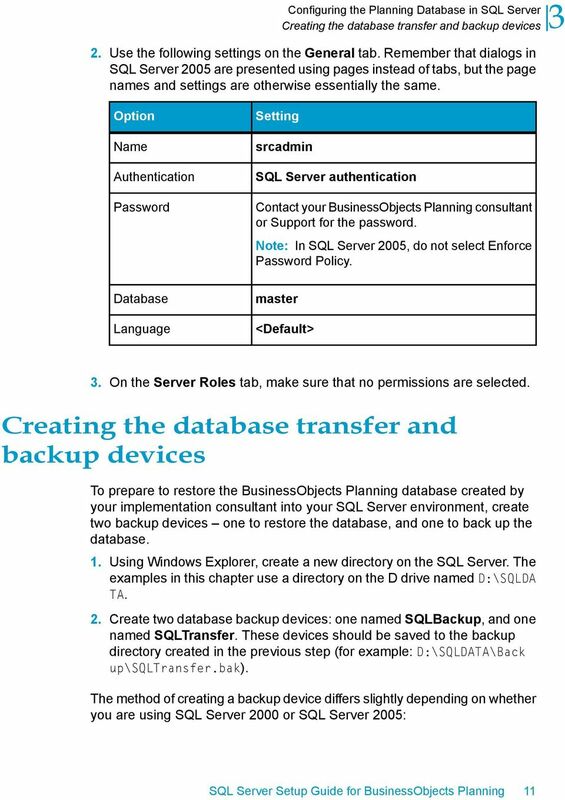 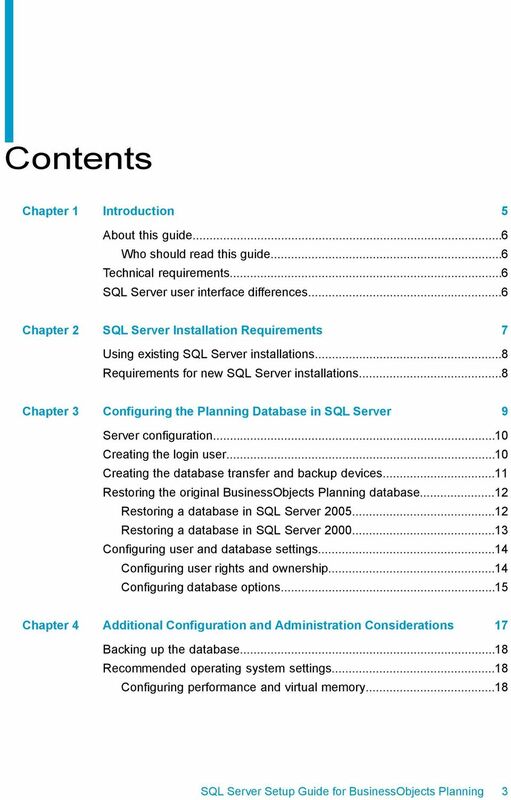 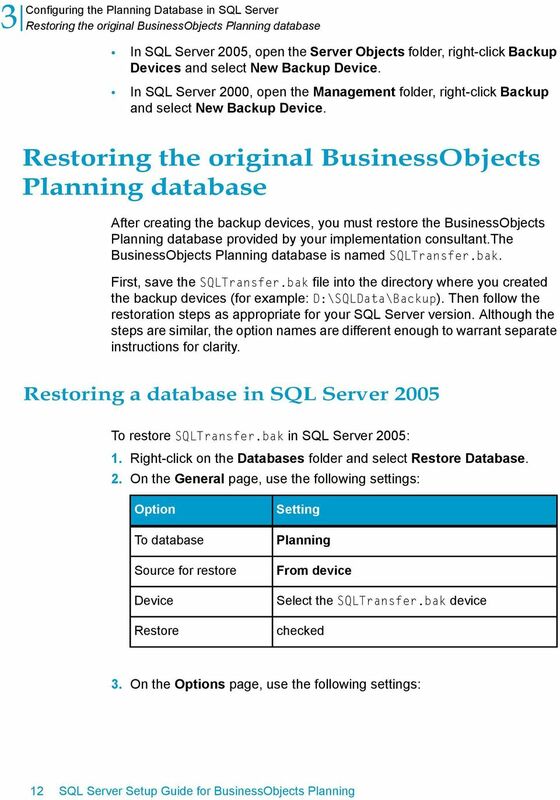 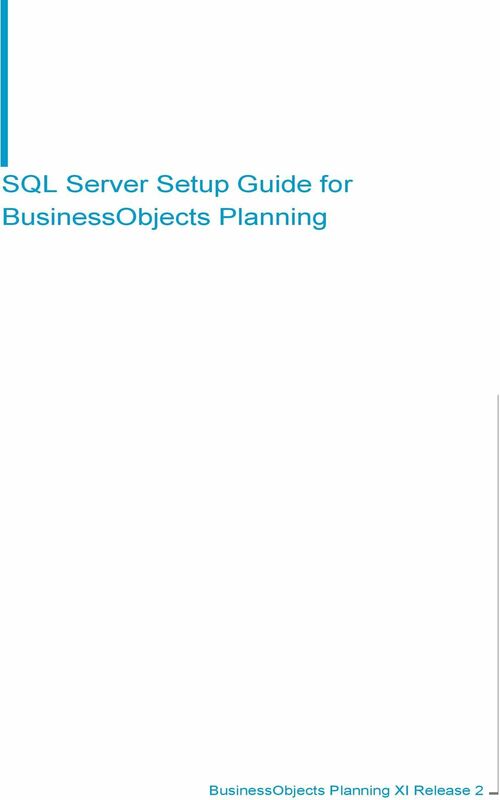 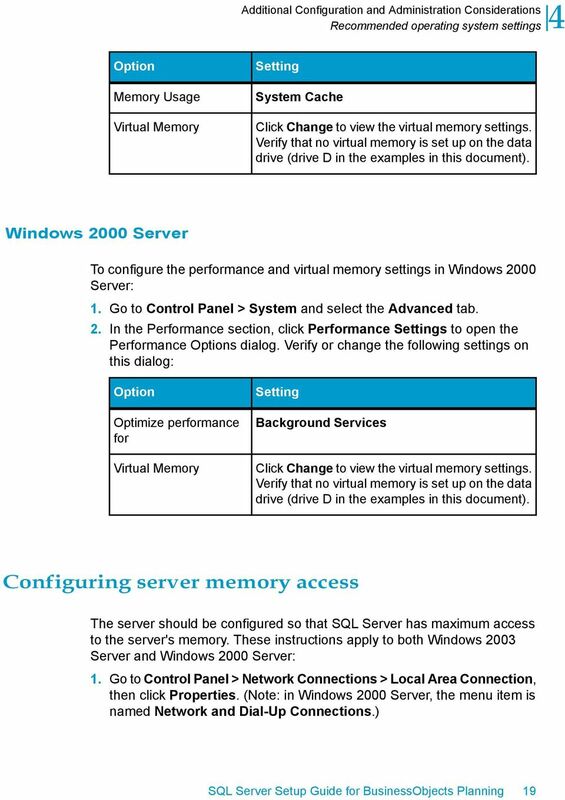 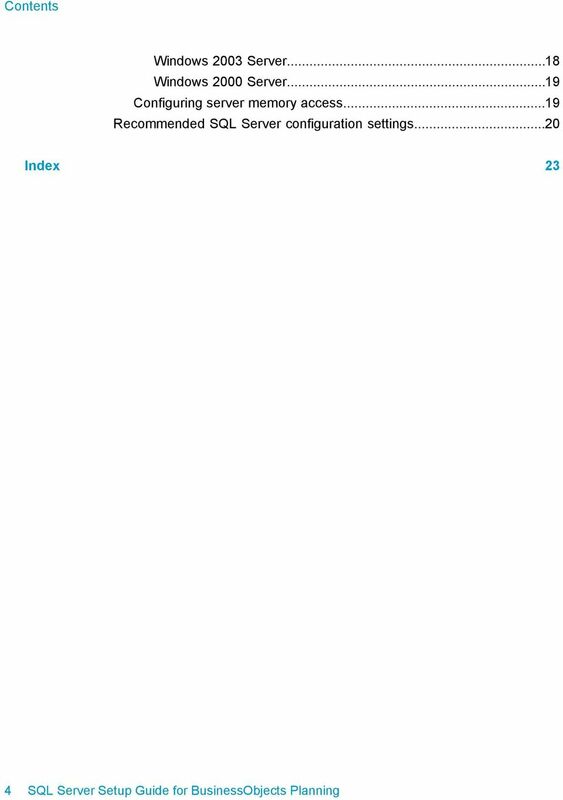 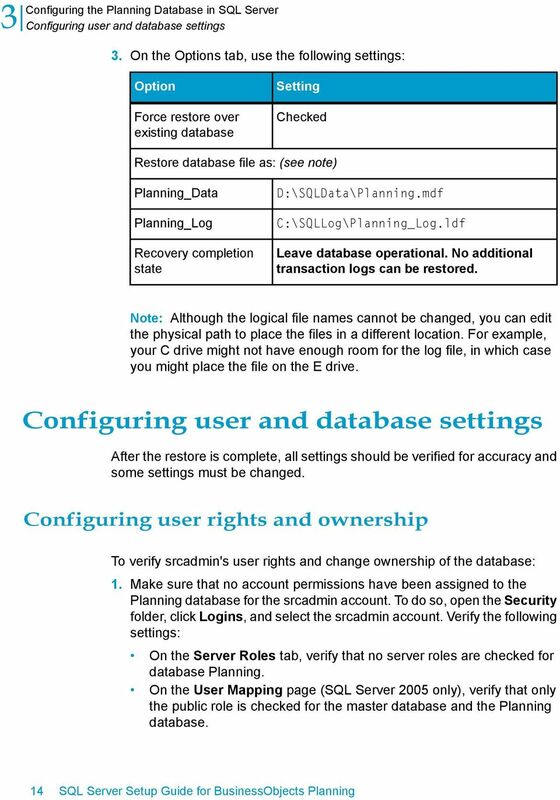 Download "SQL Server Setup Guide for BusinessObjects Planning"
Nuance Healthcare Solutions Nuance Mobile. 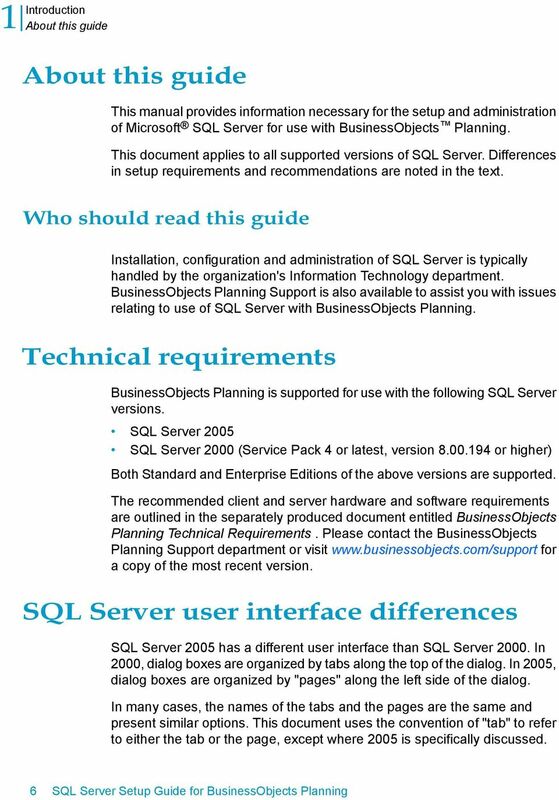 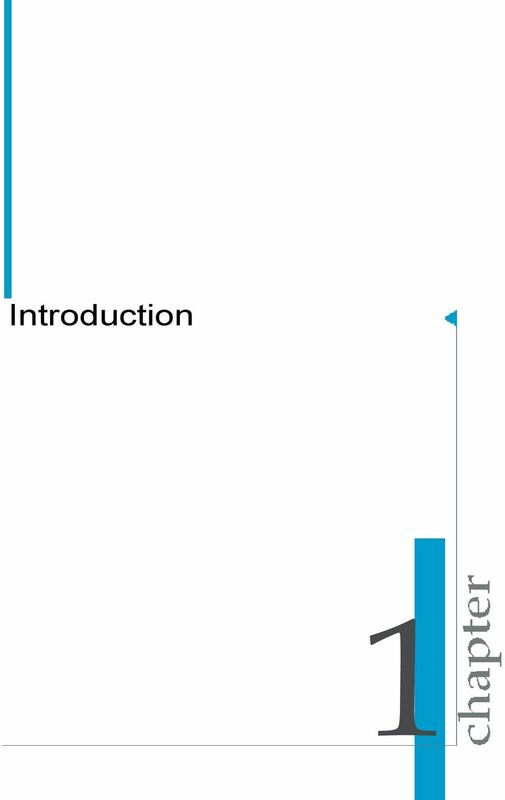 Nuance Mobile quick reference guide. 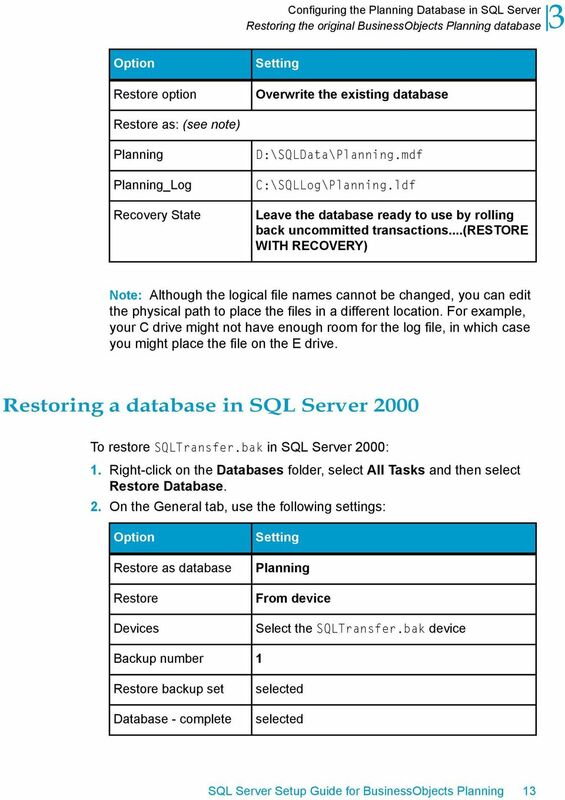 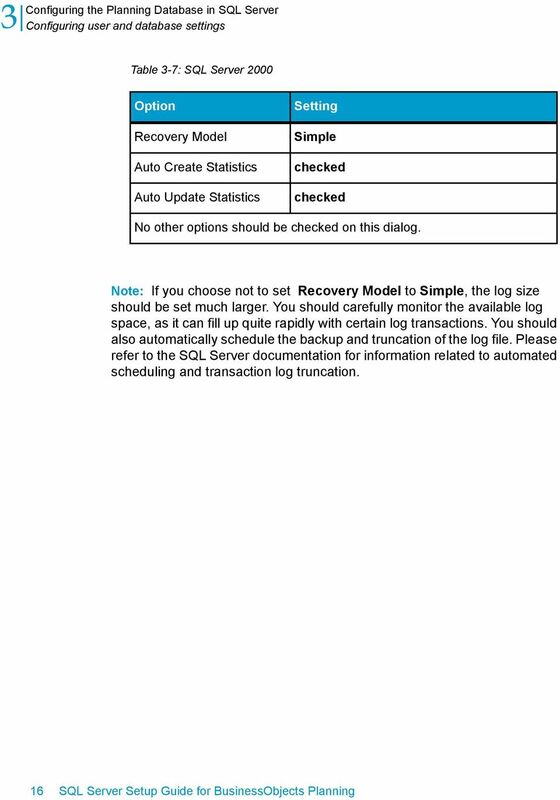 Restoring Microsoft SQL Server 7 Master Databases A damaged master database is evident by the failure of the SQL Server to start, by segmentation faults or input/output errors or by a report from DBCC.